When you host an event, are you reaching as many people as you could be? Live streaming is an effective way to expand your brand and consistently reach more of your core audience. Live streaming has been surging in popularity over the last few years yet there are still events not taking advantage of the benefits it provides. London Filmed can provide complete live streaming packages so you can enjoy all of the advantages for none of the hassle. 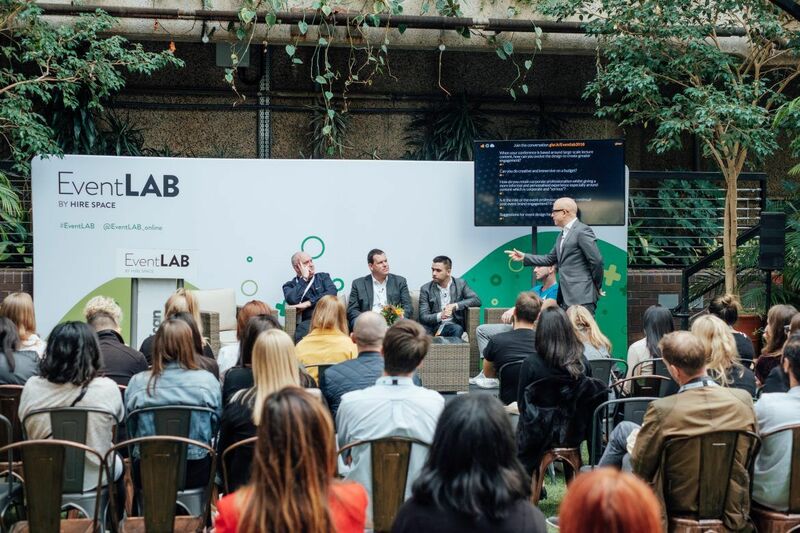 At EventLAB 2018, London Filmed provided both recording and live streaming services with great success providing immediate online engagement. London Filmed can stream your event directly to all of your social channels. This is a brilliant way to deliver meaningful content to your online audiences. 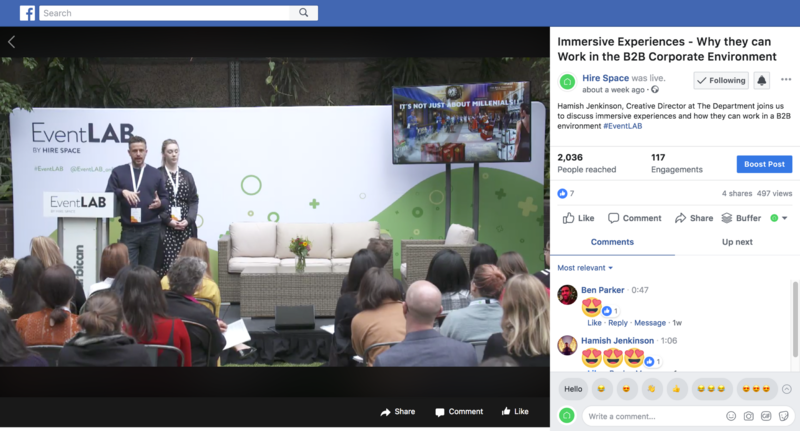 If you’re hosting a conference, sharing key talks via live streaming is a great way of showing people the value of attending, giving them a taste of what they could learn if they attend the next event.Live content gets greatly increased engagement with users on Facebook being 3x more likely to watch it over pre-recorded video. There’s a myth that live-streaming an event will hurt attendance as people might opt to watch remotely rather than attend. The complete opposite is true as research has shown that 30% of people that watch an event online will attend the event the following year. Not only does live streaming help you reach new people online but it is great at converting online audiences into attendees to your live events. With all major social platforms now offering live streaming capability, there’s never been a better time to expand your audience. Live streaming your events offers a more tangible insight into your values and product. It gives people a look past your logo and website and directly into what you’re about. What’s more, you can archive the videos filmed at your event, creating a library of content that will provide long term value to your audience. Live streaming is not only about allowing people to watch the action live but it's also a brilliant way to get people involved in the action too. Ask both your live audience and online viewers to field questions and join the discussion online. Not only will this increase online engagement, but questions fielded by remote audience members will enhance the live experience for those attending in person. Clearly then, there are loads of benefits to live streaming your event whether you're hosting a conference or launching a product. London Filmed are experts in streaming and event media coverage. Their end-to-end stream service includes everything you'll need to reach thousands of people with your next event. You can focus on the event while they produce a quality stream.